Ready for your shopping to get a whole lot easier? 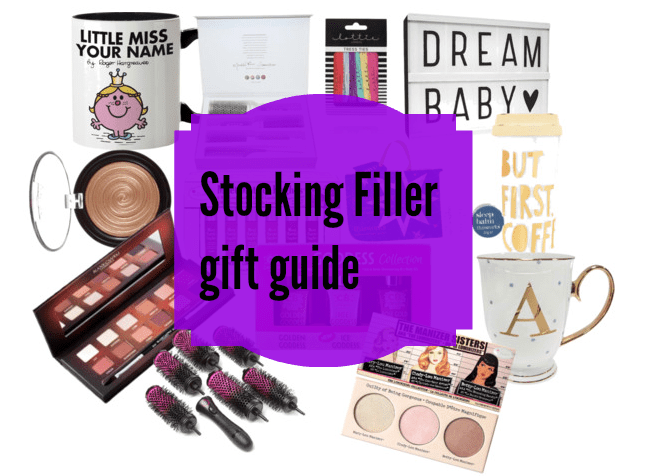 I have put together a stocking filler guide to help you pick out a few more of those “little bits” that end up causing us heart ache!!! It is actually harder picking out little bits for people, than it is buying the bigger gifts. 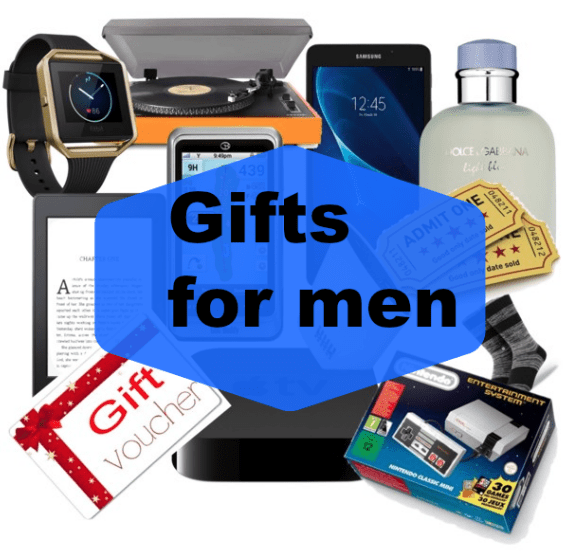 I have used almost all of the products in this gift guide, so they 100% get my seal of approval and will go down a storm on christmas morning. Last week I spotted these mugs in Arnotts and thought they were a fantastic idea. For €20 you can get someones name added to a selection of mugs, including Little Miss Sunshine. Not only that but they have metal luggage tags, pictures, phone cases and a few different bits that you can personalise. Prices start at €18 ( I think ) and everything takes about 45 minutes to make. You can order some of the range on the Arnotts website here. I received a set of Faro brushes to try last summer and since then they have been a staple in my hair routine. I find these brushes absolutely brilliant. What I like about these brushes is they have great grip. They grab the hair really easily and also the handle is easy to hold. 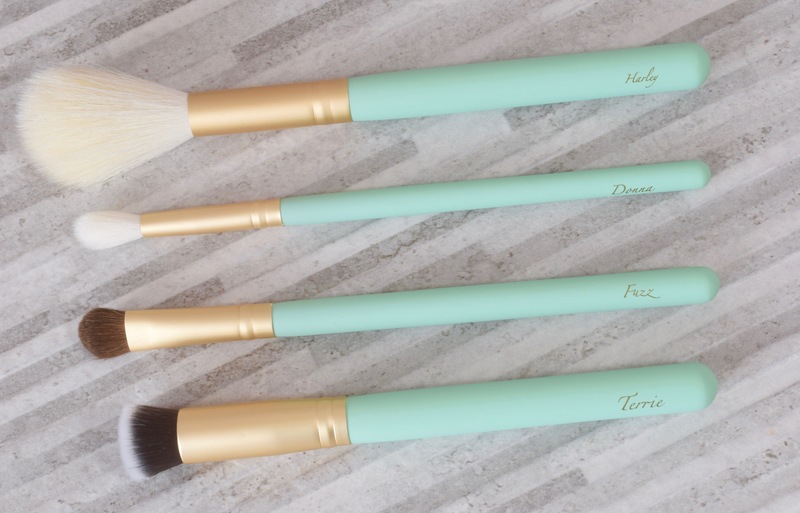 The set contains 3 brushes of varying size and a comb. I would actually love if they released a bigger size brush too for the very bouncy blow dry! You can buy these for €49 from Hennessy Beauty here or if you know someone going through The Loop they have them for sale for €43.95 here. I know this is a little random to include but these are genuinely the best hair ties I have ever used. I have very thick hair and yet I can still tie my hair three times with these. 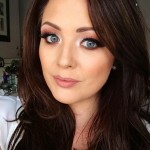 It is lovely and tight too, the hair doesn’t crease all that much and they don’t stretch out! Best part is they are only €5.95!! You can get them on Cloud 10 beauty here. These light boxes were all the rage this year and it is not hard to see why. I have the A4 one and use it all the time for pictures with Conor. In fact I did a long of his milestone pictures with it. There are a few sizes to pick from with the A5 size costing €25 and the A4 size costing €40. This would make a fantastic gift for someone who loves flat lays or takes lots of pictures. You can buy them from My Shining armour here. If you follow my snapchat ( @thebeauttruth) you will know I love this highlighter. While it is no Champagne pop, it really is a beautiful highlighter. I bought mine in Debenhams for €31.50 but I have since found it on Beauty Bay for €20.50. Some difference!! However this would make a fabulous gift for any beauty lover, or even a for me, from me present!! You can buy it from Beauty Bay here. 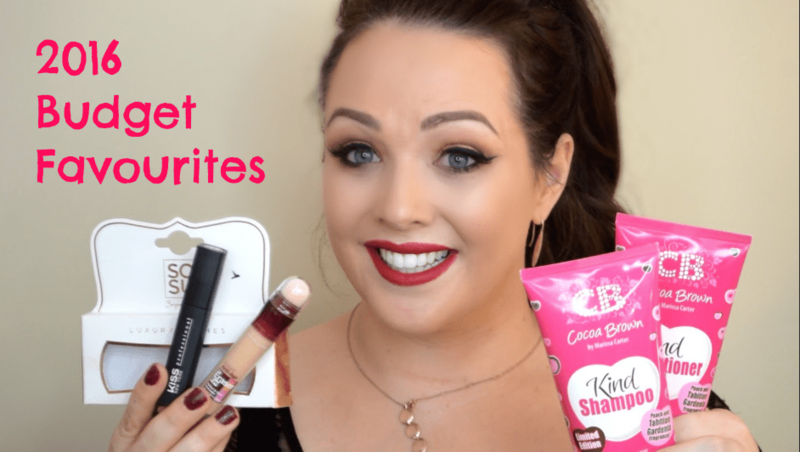 I already have a selection of Meet Matte Hughes liquid lipsticks which I have reviewed here. 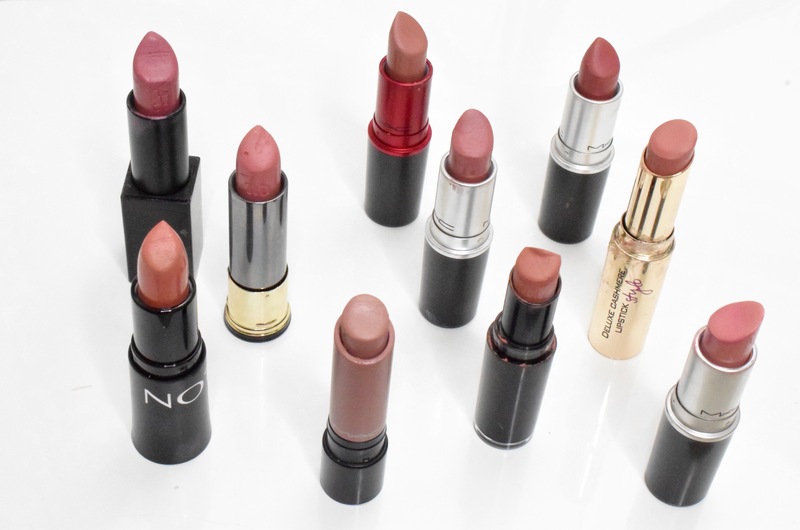 I find them really lovely, long wearing and comfortable lipsticks and have worn them again and again. An individual lipstick is €15.50 . However, you can get 6 shades for €28.95. They are a lot smaller but to be fair, I never go through a full size lipstick anymore and these would make the perfect secret Santa. You can buy them on Cloud 10 beauty here. This is a very handy little stocking filler for the tea and coffee lover in your life, that are always rushing out the for in the morning. You can buy it from the Irish website My Shining Armour for €20 here. The Bombay Duck letter mugs were another item that was all over social media this year and when you look at them, it is not hard to see why. They are so pretty. These will make the perfect gift because not only do they look lovely, but they come in a beautiful pink gift box. You can buy them from Molloys Pharmacy for €18.95 here. Who doesn’t love a bit of a glow on their skin? Well if you fancy a bit of a subtle glow or indeed a more intense shimmer, you can get that from the Cocoa Brown Goddess gift set. The set contains the two best sellers the Golden Goddess and the Rose Gold Goddess along with the brand new iced goddess oil. You can buy the set for €14.95 in Pennys and a selection of phrmacys or online here. While I haven’t tried these myself, I have bought 4 of these for gifts!! I am a little obsessed with the idea behind them. Basically You blast dry or blow dry your hair until it is about 70% dry, then you divide your hair into sections and blow dry a section using the brush attached to the handle. You then blow dry the hair and wrap it around the barrel and clip it in with one of the clips. You leave the barrels to cool, take the hair out and you have a lovely bouncy blow dry!! Sounds unreal! Although I am a sucker for a hair gadget! You can buy it here from Beauty Bay for €41.10. 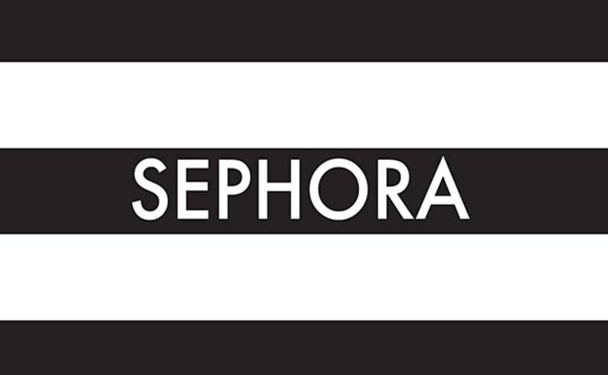 If you’re ordering from Beauty bay order fast, as they can take a while with delivery ! Yes I have included another highlighter but this really is a fantastic gift. 3 of the much famed highlighters from The Balm in one lovely little palette. If giving this present to a friend or family, you really feel like you’re giving a decent size gift. You can buy it for €28 here. This palette is 100% in my top 5 products from 2016. I adore it. It is super pigmented, long wearing and the colours are so beyond beautiful. 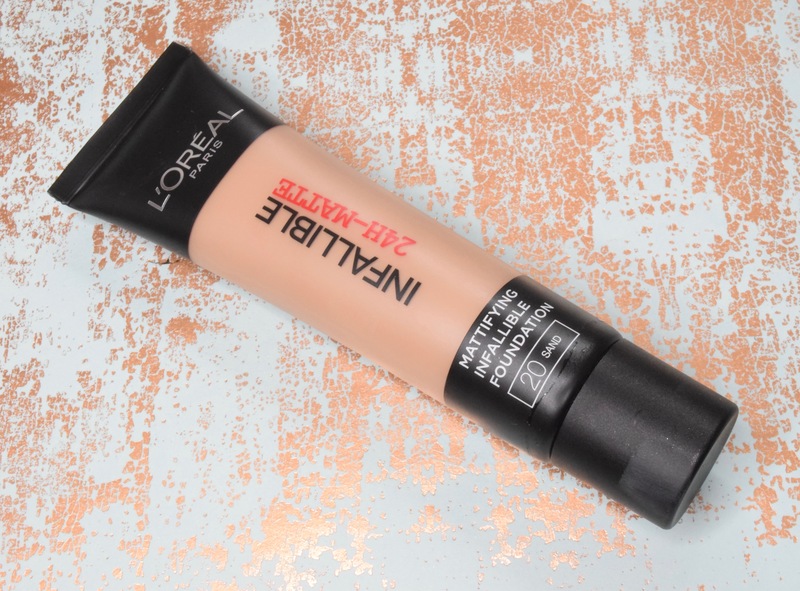 If you are a fan of warm tones and haven’t already bought this for yourself, then you really need to! You can read a full review here and buy it for €34.95 here.